Northwest Christian Writers Association - Beth Harris and Linda Wagner - "Perspective from a Solid Foundation"
Beth Harris and Linda Wagner - "Perspective from a Solid Foundation"
"Perspective from a Solid Foundation"
Whether it is an organization, a business, a writing project, or a life, a solid foundation creates the potential for growth that survives difficulties and results in meaningful outcomes. A solid foundation built over time provides useful perspective for future growth and for gratitude. Beth and Linda, co-owners of Betlin Books and Resources, will share their perspective on the profession of writing from their relatively new roles as publishers rather than as writers, weaving in a glimpse at the foundation and backstory that brought them to this opportunity. The presentation will include interactive and reflective time to consider personal and writing craft foundations and refresh perspective for the year ahead. 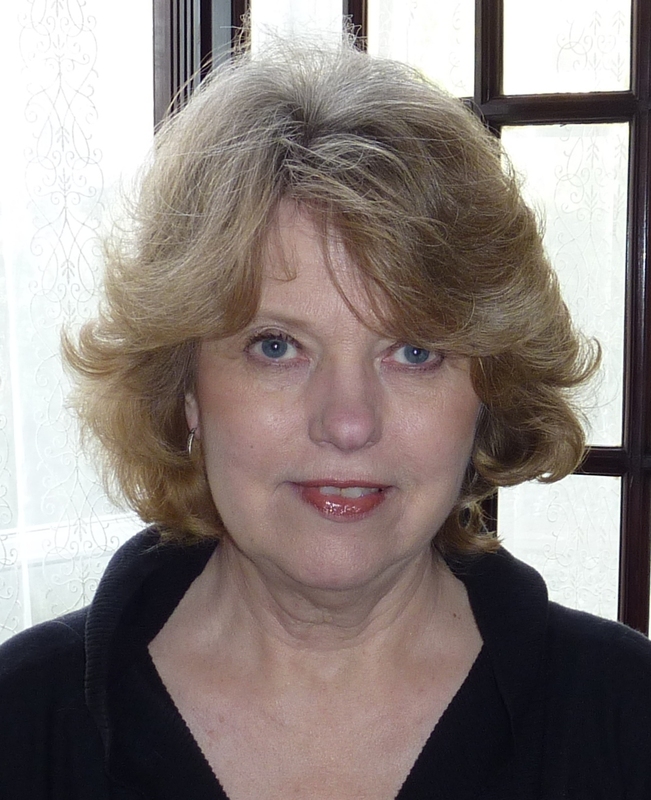 Linda Wagner: Linda Wagner’s connections with Northwest Christian Writers Association go way back to the beginning of the organization. She was part of the organizing committee and the first NCWA board chair. Her involvement with the writing community also includes helping to organize a Seattle branch of the Society of Children’s Book Writers and Illustrators and serving as a SCBWI regional advisor and, for many years, co-directing or directing the Seattle Pacific University Christian Writers Conference. Linda holds a Ph.D. in Education and is the past Director of the Center for Learning at SPU. Beth Harris: Beth Harris found the Northwest Christian Writer’s Association shortly after moving back to the northwest from California with her husband and four children. The need for Christian community and hunger for fellowship with writers drove her to Westminster Chapel in Bellevue for the monthly meetings in those early days of the organization. After Linda’s term, Beth stepped in as NCWA Board Chair.